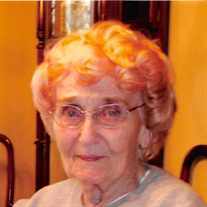 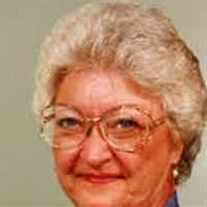 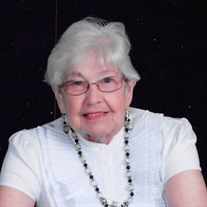 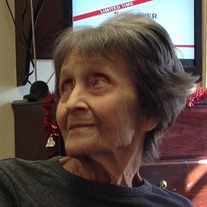 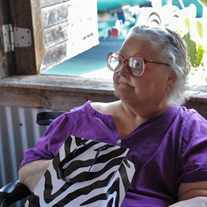 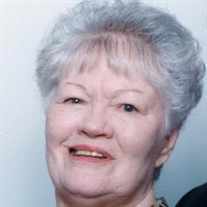 Verna M. Brumfield, 85, of Kennedale passed away on Friday, January 29, 2016. 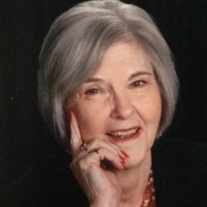 Graveside Service: 2 p.m. at Emerald Hills Memorial Park. 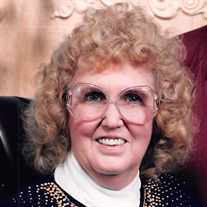 To send flowers or a memorial gift to the family of Verna M. Brumfield please visit our Sympathy Store.